If you’re looking to build a Hackintosh and have never built a computer before, chances are you have a lot of questions. This will be a basic run down of what components a computer needs and what components you’ll need should you chose to build a hackintosh. There are 7 basic components your machine needs to run. Think of the CPU as the brain of your machine. The better your CPU the faster your machine can process information, so a fast CPU will result in a lightning quick system. The two brands of consumer desktop CPU’s are AMD and Intel. For Hackintosh compatibility, you must use an Intel processor. Your CPU will fit into your motherboard in a socket. Every other time Intel releases new processors, they release a new socket type, so it is important to make sure that your CPU and motherboard are compatible. The current sockets are LGA1150 and LGA2011 (power users and servers). CPU speed is measured in gigahertz or Ghz the higher, the better; however, clock speed is not an absolute measure of speed, and you’ll want to research the performance of a CPU before buying it. Side note: For Intel processors, if the socket types match up, the CPU and motherboard will be compatible. This does not apply to AMD. The motherboard connects all your components and insures that they can communicate with each other. The motherboard contains the socket for your CPU, the sockets for the RAM, all the ports that you will use to connect devices to your computer, and pretty much all the other connectors you’ll need. Motherboards also contain a number of PCI slots, which are special high speed interfaces used for connecting graphics cards and other internal devices. Your motherboard will also include SATA cables for connecting your internal hard drives. Your BIOS is also built into a chip on your motherboard. Motherboards for desktops come in various standardized sizes. E_ATX, ATX, M_ATX and M_ITX are the common sizes from largest to smallest. Your ram stores all the data that you are currently using. More ram means that you can have more things running at once. Your ram plugs into your motherboard. Currently there are two major ram types. SO-DIMM which goes in laptops and DIMM which is for desktops. Ram also has a clock speed. 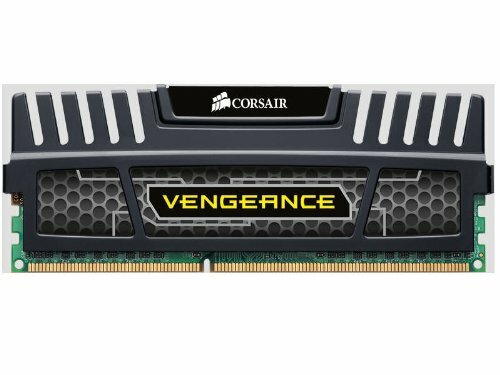 Most ram now operates at 1600Mhz, but faster modules are available. Your motherboard will tell you what ram is compatible. All your ram modules should have matching specs. There are no specific requirements RAM wise for a hackintosh, save that you’ll need at least 4GB. 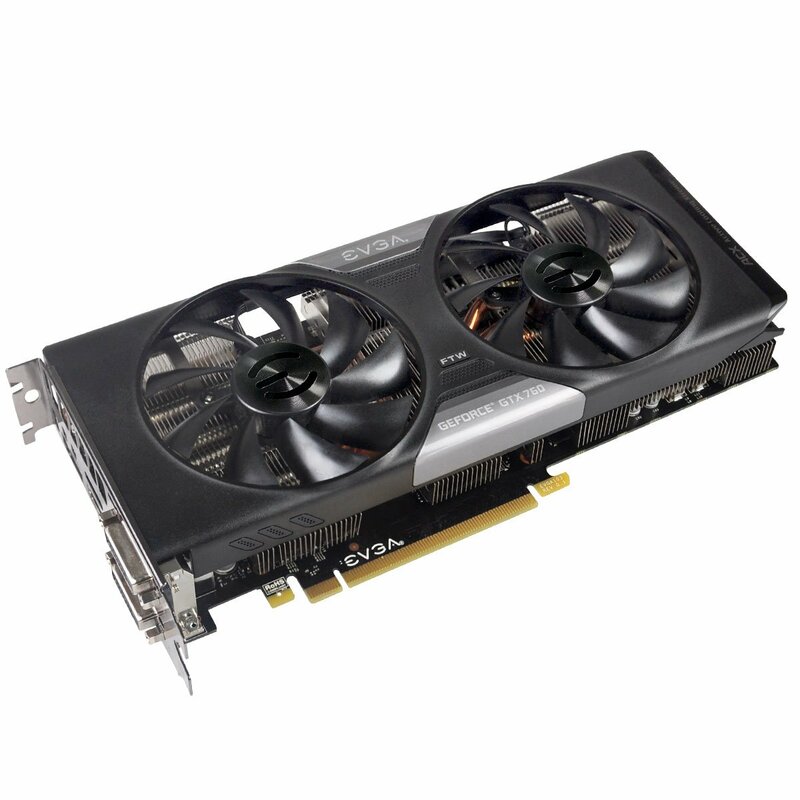 Your graphics processor is a dedicated card which handles the graphics work for your machine. Depending on your CPU and motherboard, you can also use integrated graphics, in which your CPU and RAM will be used for graphics processing. This will be significantly slower than a dedicated graphics card, so if you plan on gaming or dong video work you will need a dedicated graphics card. The graphics card connects to your machine through a PCI slot, which connects to the back of the case where you can connect your monitors and video outputs. Graphics cards are made by Nvidia and AMD; however, you will notice that they are available from various hardware brands. The reason for this is that Nvidia and AMD design the graphics card’s hardware and architecture and then sell the design to various manufacturers. The hardware manufactures put the cards into production. In addition they may change the fan layout or the casing on the card, but it is still the same processors and will function exactly the same. It all comes down to which company you trust the most, or which one is having a sale. Note: LGA 2011 does not include integrated graphics. 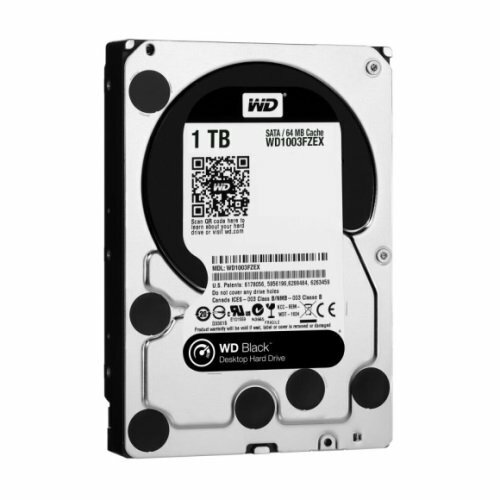 Your hard drive or solid state drive will store all of your data. Solid state drives are significantly faster, but are more expensive and generally smaller than traditional hard drives. Solid state drives will also dramatically speed up boot times. Most advanced systems use a solid state drive to store their applications and operating system while using a larger hard drive for data such as music, movies and seldom used apps. Mac OS X has a feature called fusion drive which will automate this for you. If you are going to invest in an i5 or i7 it is recommended that you also get an SSD. Otherwise much of your processor’s speed can go to waste as it waits to read data from an HDD. Your power supply is what plugs into your power outlet and distributes power to the devices that make up your computer. 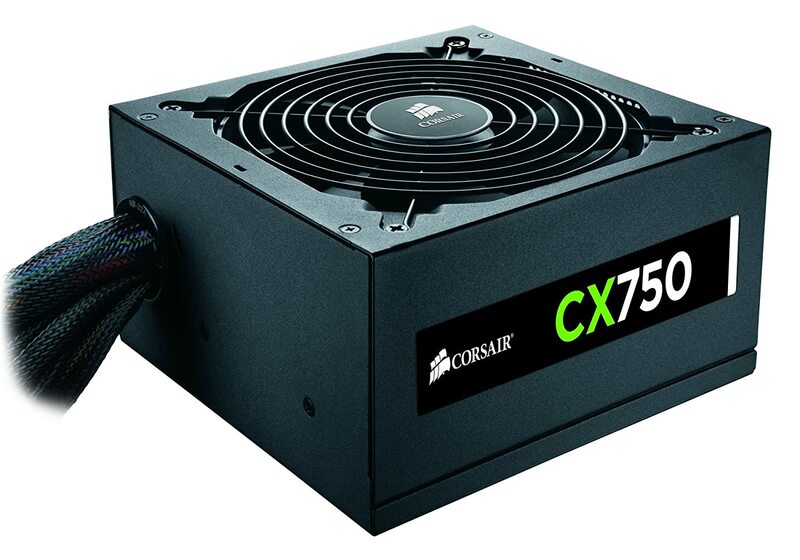 Some cases come with a PSU built in, but most larger cases do not. Power supplies are measured in Watts. Depending on your build, you will need a certain amount of power. I also recommend that you get more power than you need, so you have room to expand. It is also worth noting that less reputable brands will produce PSU’s that do not output as much power as they advertise, so make sure you do your research before buying a PSU. Modular PSU’s come with the cables detached from the unit. You can add in as many cables as you need. Non modular units have all the cables built in, so you’ll have a bunch of extra cables that you’ll have to do something with. If you have a gigantic case, or a ton of devices it’s not a big deal, but if you want a cleaner build with less cabling go with a modular PSU. I recommend you use PC Part Picker, to determine the required wattage for you PSU. The case is…fairly self explanatory. You will need a case that is compatible with your motherboard size. Standard desktop towers are compatible with ATX downward, but smaller cases can be a bit more complicated. E_ATX is used for extreme stuff and generally the larger cases support it. When looking at cases, consider the number of hard drive bays, the ports on the front (these connect to a special connector on your motherboard), the amount of space to manage cable, and of course the general look of the case. 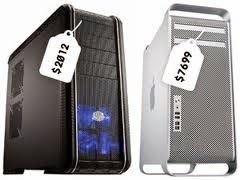 Standard cases are called towers and come in the sizes mid tower and full tower. 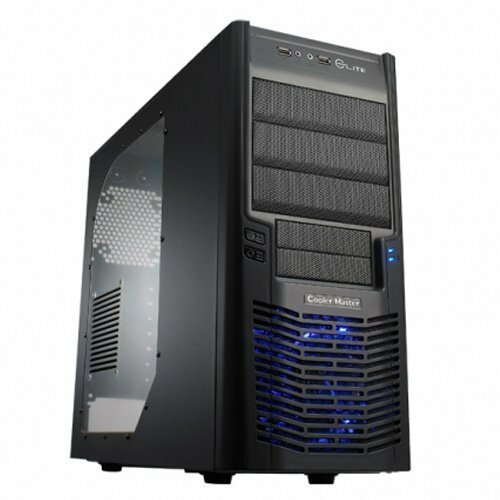 Full tower cases are generally larger than mid tower, but there is no set standard size. The best way to determine a cases size will be to look at the dimensions listed. There are also all sorts of alternative designs and compact cases. Some ambitious hackintoshers have even built their machines into old Mac Pro G5 cases. Of course you’ll still need a monitor mouse and keyboard, but as they don’t generally relate that much to the build process I won’t go over them here.